Spring is a season of renewal and a great time to reverse the signs of aging. Dr. David A Bushore offers a variety of options to enhance your natural features and help you look younger than ever without the risks of anesthesia or surgery. One popular option for addressing wrinkles and fine lines or areas of lost volume is the injectable Revanesse® Versa™ treatment. This effective, multipurpose dermal filler can add fullness to your face, plump your lips, and take years off your appearance. You can receive comfortable, in-office treatments that require no downtime or recovery. Dr. Bushore customizes your treatment to address only the areas you wish to enhance, ensuring your satisfaction and natural-looking results. Revanesse® Versa™ is made up of hyaluronic acid, a naturally occurring substance in your skin. In a dermal filler, this acid can address moderate to severe wrinkles and creases, tightening your skin and giving it a more youthful look. The proprietary ingredients of Versa are designed to ensure well-balanced contours and all-around smoothness in the treatment area. This uniform spacing is unique to Versa and provides high-quality volume and skin tightness, with long-lasting results. The particle shape of Versa injectables is safe and well-tolerated by the body. Particle components break down gradually, over time, to ensure your results last for months. Ingredients of the Versa injectable are biodegradable and safe for a variety of people looking to rejuvenate their skin safely. 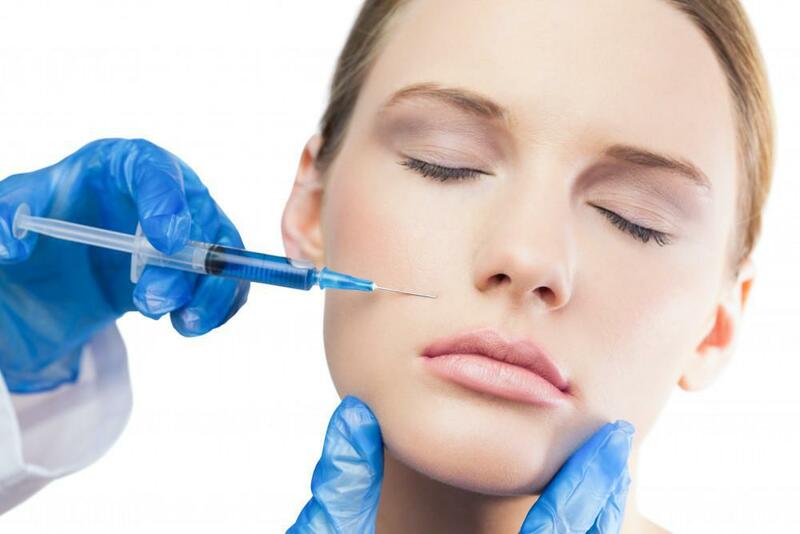 To determine if this type of injectable is right for you, Dr. Bushore evaluates your current health and medical history. You should be free of skin conditions, including infections and open wounds, near the injection site to qualify for treatment. You should also have reasonable expectations for your results. Dr. Bushore discusses your cosmetic goals and specific concerns during your consultation. Risks of Revanesse® Versa™ are mild and may include some swelling and redness immediately after treatment. To ensure you’re comfortable during treatment, you can receive a topical numbing cream in the area of injection to prevent pain. Immediately after your injectable treatment with Revanesse® Versa™, you can expect to see results. Your skin appears tighter and smoother. Areas of lost volume become fuller and younger-looking. 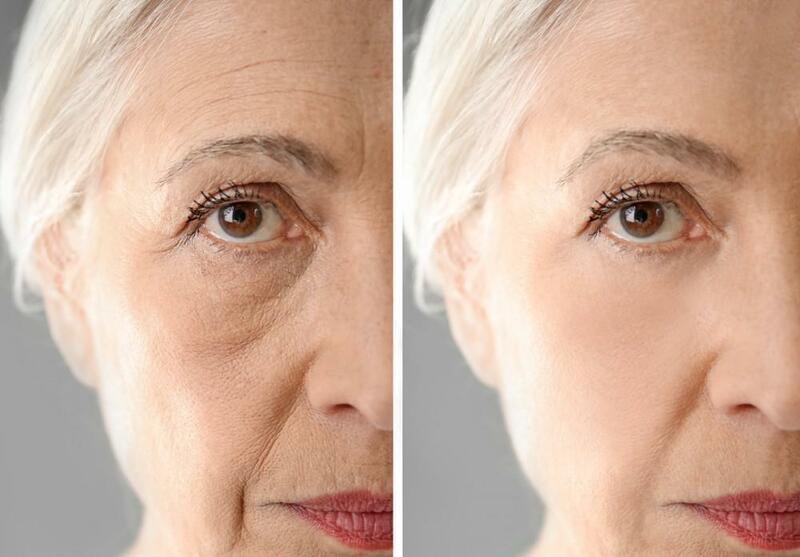 Because Versa is designed to address moderate to severe wrinkles and lines, you can see a significant difference. Even deep wrinkles and creases can disappear after your initial treatment. In the days and weeks after your injections, your skin looks better and better, with optimal results visible within 3-4 weeks. Spring is the perfect time to boost your self-confidence and erase the signs of aging. You can enjoy immediate results just in time for vacation, summer events, or that upcoming family reunion. Learn more about the benefits of Revanesse® Versa™ by scheduling your personalized consultation by phone or by using the online booking feature now. 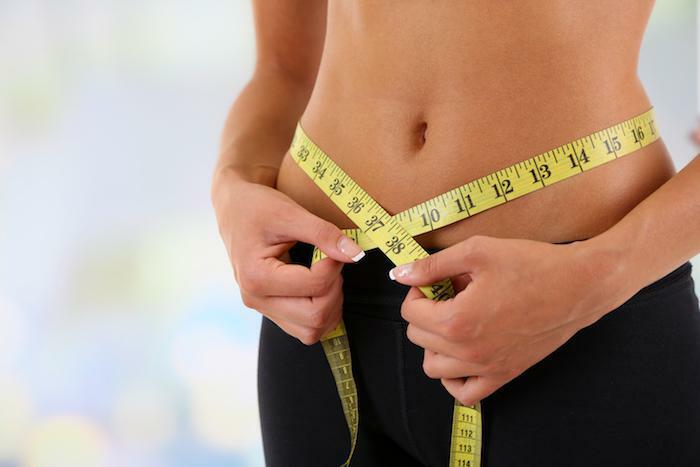 Are you ready to finally eliminate your stubborn belly fat? CoolSculpting® treatments are the ideal way to slim the natural contours of your body without surgery or downtime. Find out if this innovative treatment is right for you. The popularity of microneedling is on the rise thanks to its rejuvenating effects on your skin. Learn more about how this innovative skin care treatment can reverse the signs of aging without surgery or downtime. When wrinkles and creases in your face begin to age you, Juvéderm® dermal fillers can rejuvenate your skin for the long term without a single incision or one second of downtime. Find out which Juvéderm treatments are right for you. 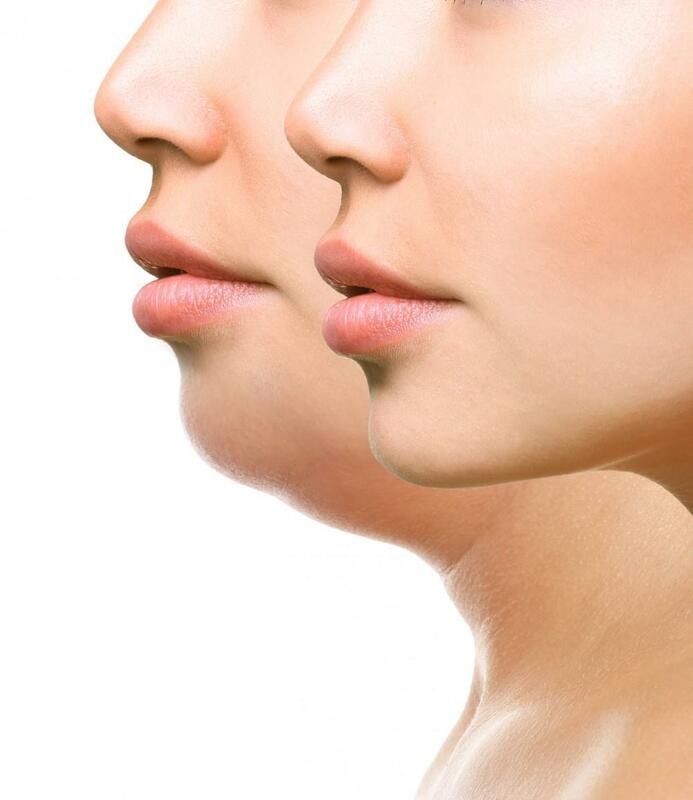 You may have heard about the latest technology that freezes away fat but wondered whether there was a catch. To ease your concerns, we walk you through what to expect during your CoolSculpting® treatment.